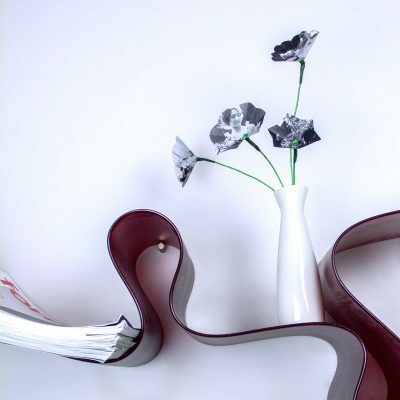 DIY-ideas with MKG Collection Online – to copy and modify. Share your creations with #mkgstudio and send your own proposals to studio@mkg-hamburg.de. We’re curious! The photographies taken during 1900 of flower girls in romantic places perfectly suit as templates for everlasting blossoms – no green thumb needed. Dance costumes demand a lot of power and energy from the dancers! In contrast to this, our shrinked version feels like a feather to wear on your earlobe. Yva was a famous photographer during the 20s and 30s. 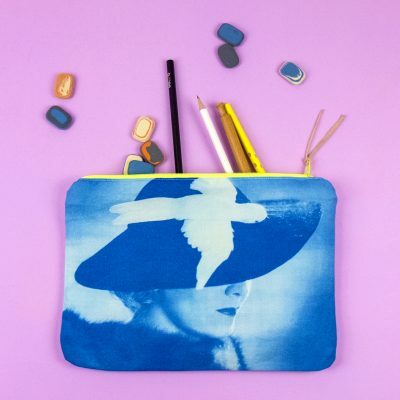 Now you can “print” some of her fashion pics on your own fabric – with sunlight. 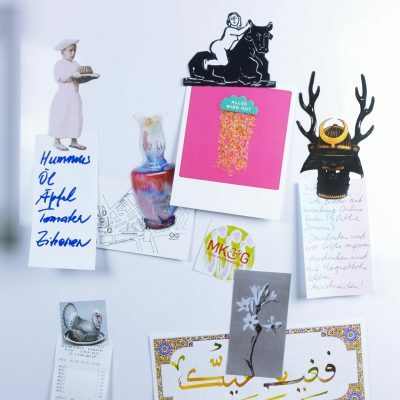 This magnet tutorial helps you to pimp your fridge pin board with individual motives from all over the world from our Collection Online. 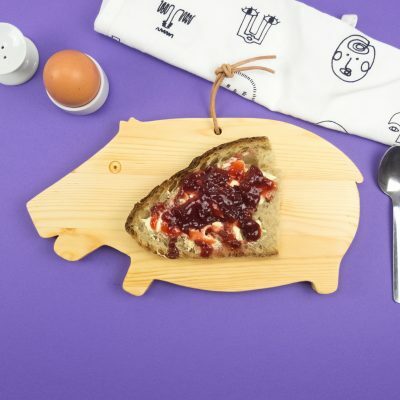 Once served to mix the catchy make-up of female pharaohs, the cute hippo shape is turned into your new chopping board – for beautiful breakfasts. 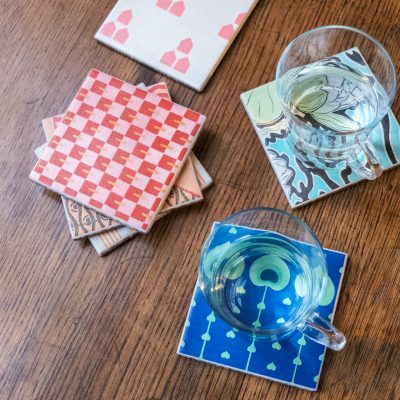 Your favorite pattern from our Art Nouveau collection, a tile and some glue is all you need to create new coasters for your kitchen table. 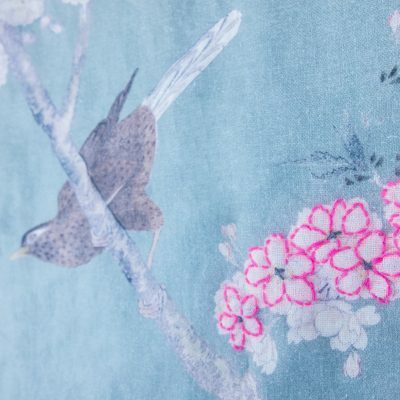 Chirp, chirp – a Japanese wood cut from 1789 becomes a pillow case with fluo embroidery. 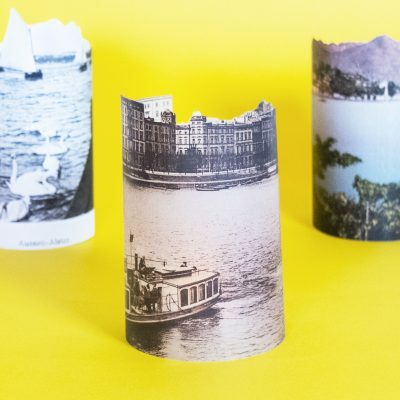 For the romantic ones: Create your own historic skyline LED candle light in a few easy steps. 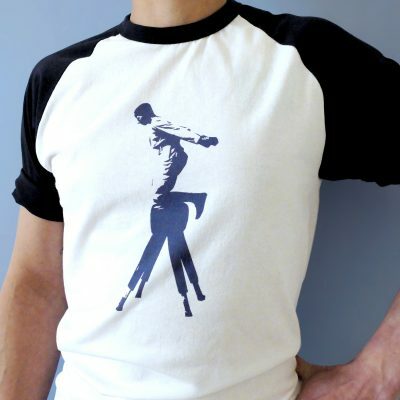 100 years ago, physical exercise became a big hit for men, women and children – nowadays perfect motifs for DIY sportswear designs. Art Nouveau artists loved experimenting with glazing techniques. 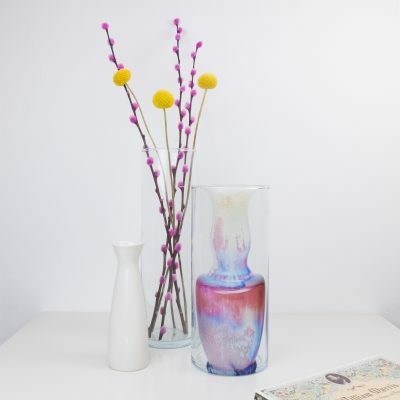 If you dare to try, our DIY gives your 2010s vase a new retro shape.